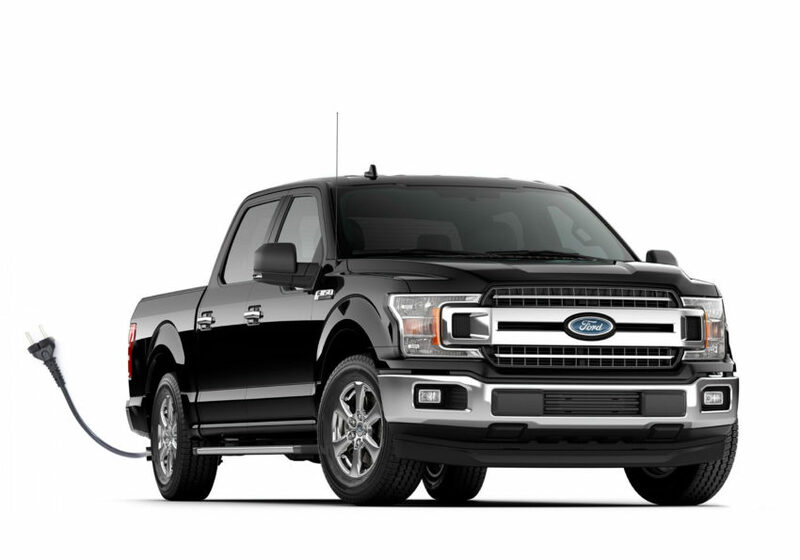 Ford Motor Co. plans to add an all-electric F-150 to its best-selling pickup family. Timing hasn’t been addressed, but Ford has promised a redesigned F-150 – the 14th generation of the truck – for 2020. A hybrid F-150 is on the books for 2020, so it makes sense that an electric drive system would soon follow, perhaps within a year. If promised timetables are adhered to, Ford could have several competitors in the all-electric pickup market by then. Rivian Automotive showed its e-pickup prototype at the LA Auto show in November and promised a 2020 launch. Tesla has been talking for some time now about launching an electric pickup of its own, with a potential prototype showing as soon as the end of this year. Workhorse Group says it will launch an electric pickup in 2019 but is aiming it primarily at commercial users. Bollinger Motors is another potential competitor. The company introduced itself in mid-2017 with a prototype electric SUV that garnered loads of publicity. While reportedly hurting for cash, Bollinger recently showed a pickup version of its 4-door sport truck prototype. It is still talking about starting production as early as 2020. Ford executives haven’t provided any technical details about an electric F-150, but the company has said it plans to have 16 electric vehicles and 24 plug-in hybrids in its global lineup by 2022. In addition to the hybrid and electric F-150s and a hybrid Explorer, also slated for 2020, the list includes a high-performance electric crossover that will borrow design elements from the Mustang. Ford plans to spend $11 billion in electrified vehicle development through 2022. The company isn’t alone, as most major automakers are embracing electrification – some reluctantly, others wholeheartedly. The principal driver is growing social and political pressure to reduce oil dependence and the smog-causing and greenhouse gas emissions caused by burning fossil fuels. Vehicle noise pollution in crowded city centers is another factor in the push to increase use of electric drive systems. To date, China, France, India and the United Kingdom all have said they intend to end the sale and use of internal combustion engine vehicles in the 2030-2040 time-frame. Numerous cities in Europe and Asia have also established quiet zones and zero emissions zones where internal combustion vehicles are banned during certain periods. Even though there is less political appetite for EVs in the U.S., automakers here have to develop the vehicles and keep abreast of rapidly changing EV technology in order to remain competitive in the rest of the market.